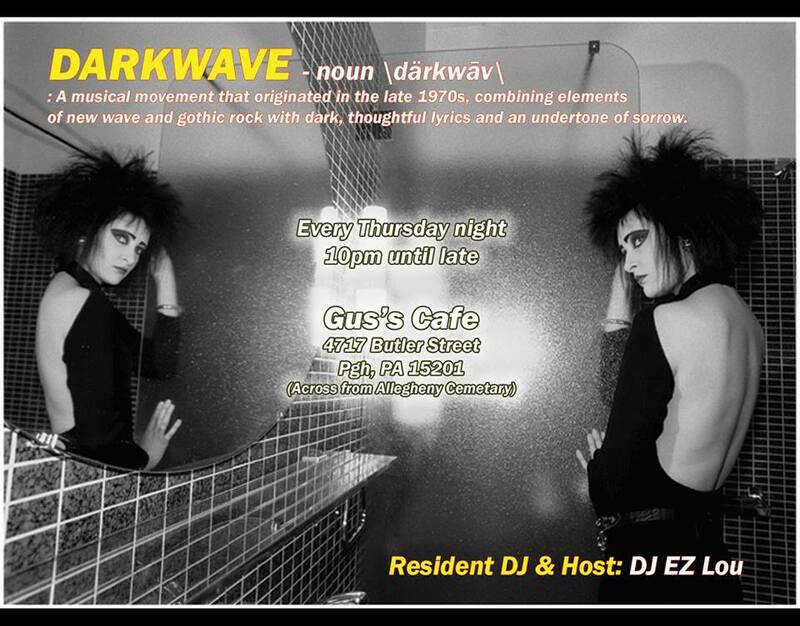 I’ll be guest djing at Ez Lou’s “Darkwave” night at Gus’s on Oct 16th. but also weekly guest djs doing their own take on dark music, which is pretty cool. I’ve played twice before and done multi-hour sets, which are always enjoyable.